TBEX Athens sponsor MSC Cruises is offer one lucky TBEX Attendee a chance to win a 3-day cruise on the MSC Armornia in their TBEX Instagram contest. All you have to do is share a photo on Instagram of your best moments at TBEX AThens. Use the hashtags #MSCTBEX and #TBEX and #myspot and tag @msccruiseofficial and you’ll be entered to win. MSC Cruises will select the most creative photo as the winner and award the cruise during TBEX Athens. The contest starts October 22nd. The contest ends October 25th at noon. 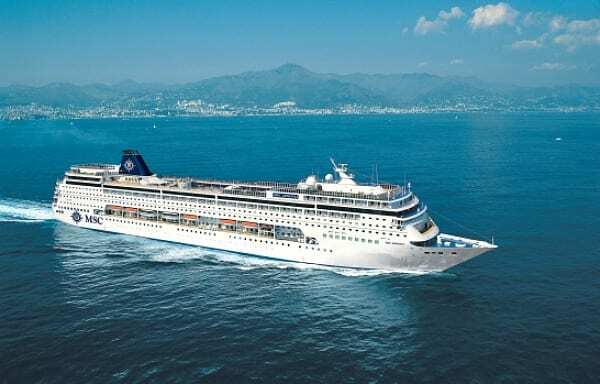 Prize: 3-day cruise onboard the MSC Armornia, departing November 19th from Genoa, Italy, and ending on November 21 in Cartagena, Spain. Stop by the MSC Cruises table in the sponsor area at TBEX Athens for a full description of what the prize includes along with all the contest eligibility requirements and rules.